Ohio State attacker identified as Abdul Razak Ali Artan, a Somali refugee. When Obama began bringing countless terrorists refugees into the country, we were promised that vigorous vetting would take place. You can file that with keeping your own doctor, too. 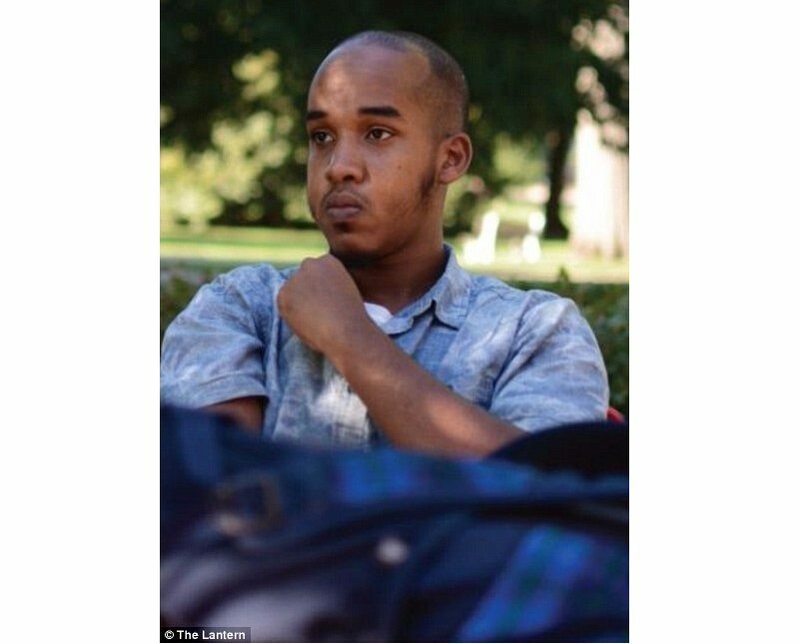 The Ohio State terrorist, Abdul Razak Ali Artan, was admitted into the United States without any additional vetting despite the fact they knew he was a risk. Artan came to the United States with his mother and six of his siblings. In her application, his mother claimed that the father had been kidnapped and she was afraid her children would be recruited by al-Shabaab, an affiliate of Al Qaeda. Of course there is no proof that the father was kidnapped and nowhere in the application is it listed why an older brother was not coming with his family. That would seem like questions authorities would want answers to before letting them enter. Those questions were never asked. Senate Judiciary Committee Chairman Chuck Grassley is asking those questions now. “According to sources, Abdul Razak Ali Artan was a lawful permanent resident who originally came to the United States from Mogadishu, Somalia after spending time in a Pakastani refugee camp with his mother, Fatima Abdullahi, and six siblings,” Grassley’s letter reads. Jihad At Ohio State: Somali “Refugee” Carried Out Muhammad’s, Islam’s, Dictates! The Underlying Truth(s) Revealed. Was Ohio State University car, knife attack domestic terrorism? Previous articleShould conservatives consider economic sanctions in light of Facebook-Snopes partnership?